You may have a gym membership already. But finding the time to go can be somewhat difficult depending on your schedule. 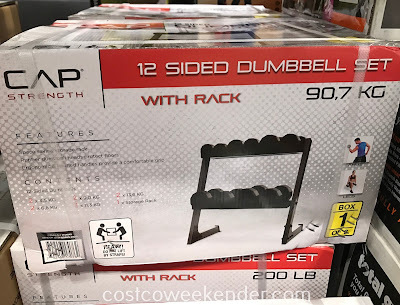 With a home gym comprised of the CAP Strength 12 Sided Dumbbell Set with Rack and the CAP Strength Deluxe Utility Bench, then you won't have an excuse to skip on a workout. 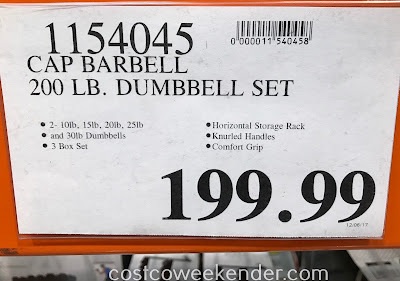 With a bench and some dumbbells, you can actually get a lot of exercises done. You may not be able to 'max out' ....save that for when you visit the gym next. But you'll be able to get your heart pumping. 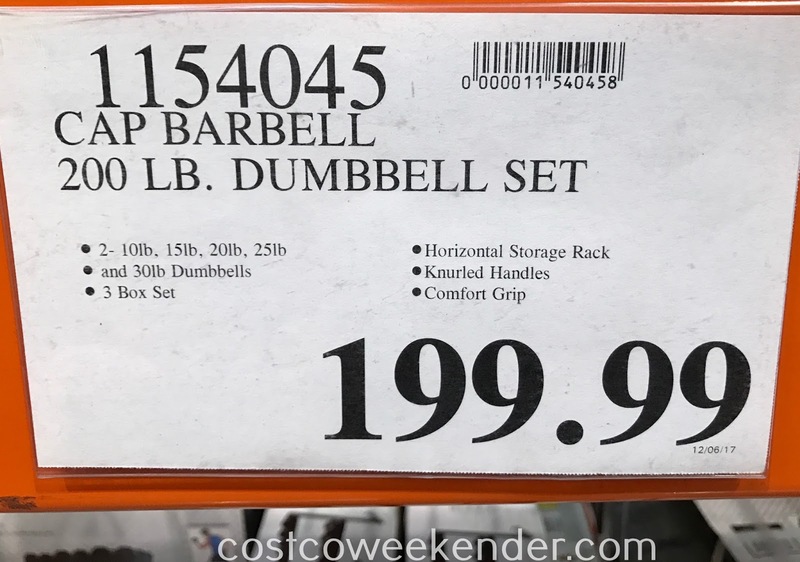 I like the fact that this dumbbell set has rubber heads in case you drop it. And with 12 sides, rather than circular, the dumbbells won't roll away on you. 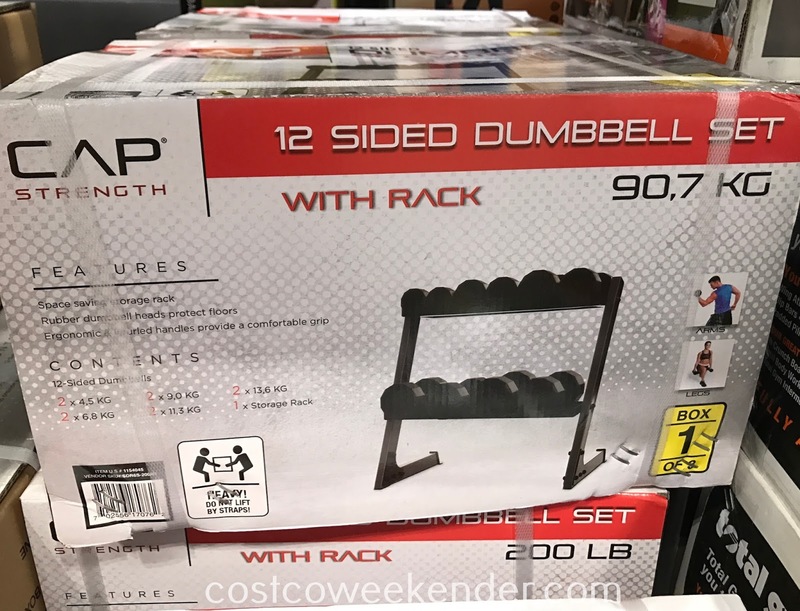 So get in shape this upcoming year and get your new year's resolution off to a great start with the CAP 12 Sided Dumbbell Set with Rack.